Are you looking for a Scottish themed gift with a difference? Look no further than Send a Cuddly. We have a great collection of Highland gifts that are perfect for sending to friends and family to show just how much you care. Give a gift of Scottish charm to those closest to you by sending a cuddly today. 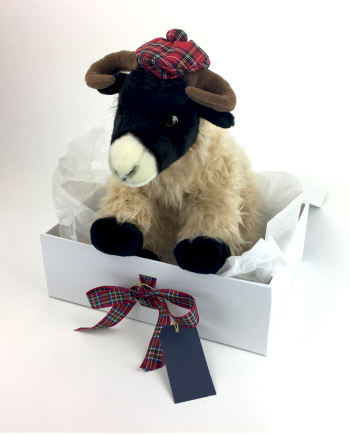 All of our soft toy gifts are delivered in a wonderfully luxurious keepsake box, and come with a personalised message medal for which you can write any Scottish proverbs you would like to share!